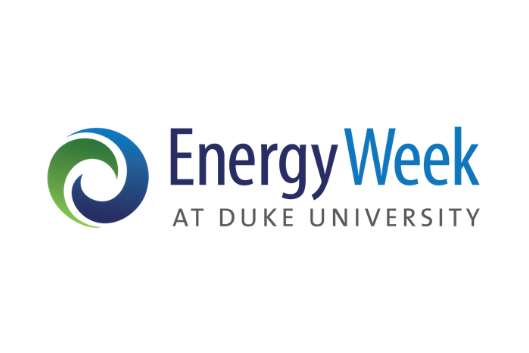 Save the dates for Energy Week at Duke (Sun. Nov. 3 - Fri. Nov. 8, 2019)! Hear from industry thought leaders at the Duke University Energy Conference (Nov. 6) and take part in several other events exploring what's next in energy technology, policy, and business. Learn. Network. Compete (or just watch!). This student-organized event series is supported by the Duke University Energy Initiative, the Center for Energy, Development and the Global Environment (EDGE) at the Fuqua School of Business, and many university and corporate partners.